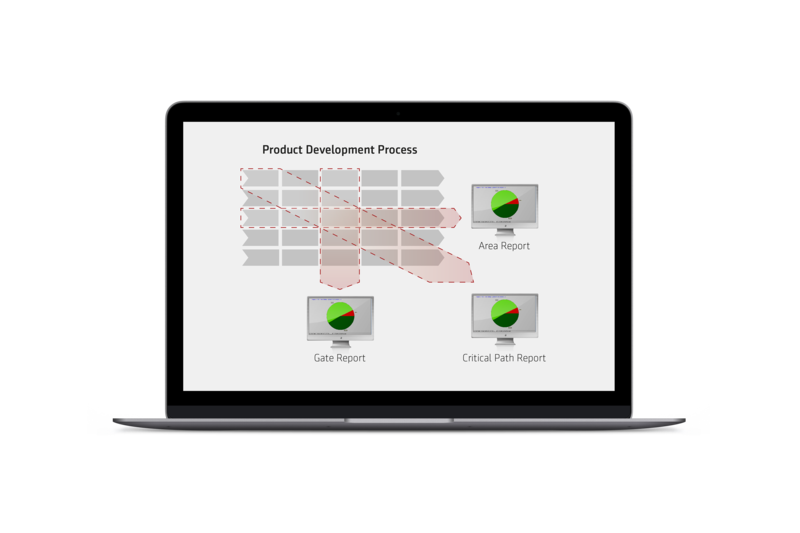 VPL® is a project management system tailored for complex product development. 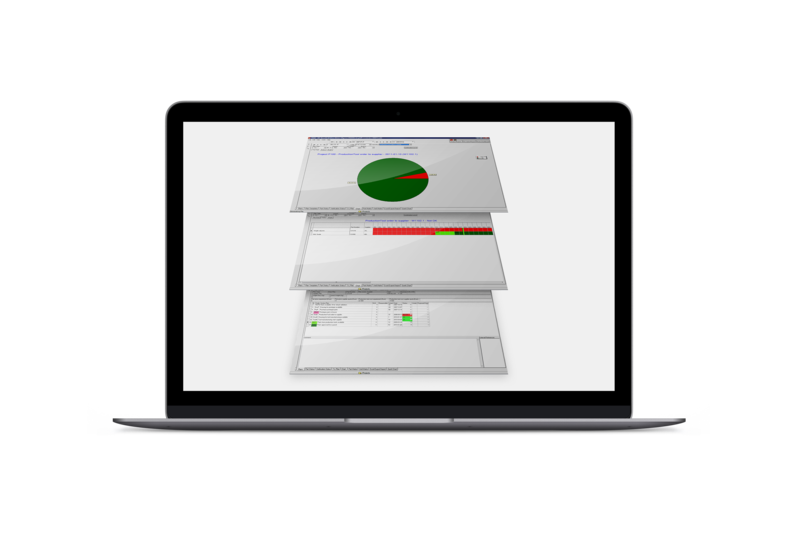 All project data is gathered in one system and made available to the entire project team. The cross-functional teamwork is strengthened as planning data between purchasing, engineering, testing etcetera are exchanged in real time. VPL® contains of a project module and a resource module. 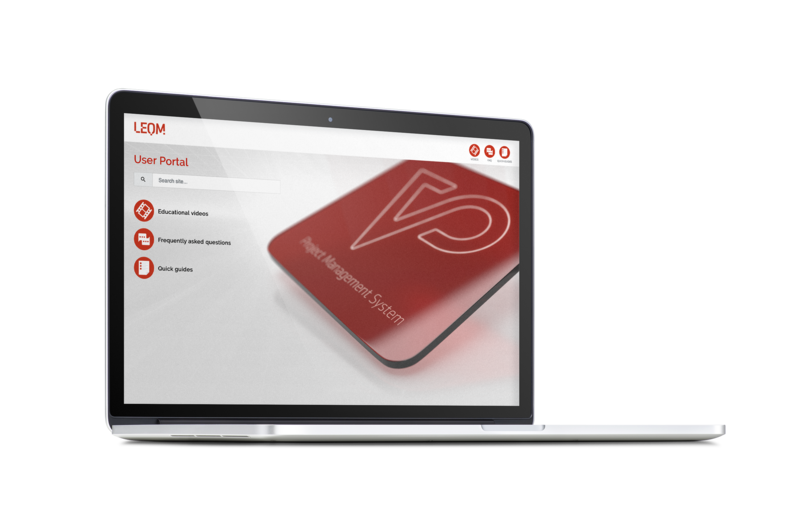 With VPL® you are never more than one click away from total control of your development projects. With a single click both status and deviations of all critical project parameters are visualized in the same view. All data is retrieved in real time directly from actual planning. VPL® offers personal decision support in form of dashboards and deviation reports, always available in real time. These can be tailored quickly and easily to each function and user. This means that at any given point you know the exact status and what action needs to be taken. VPL® creates a very distinctive project structure, all the way from project level down to detail level. You can move easily and conveniently from an optional overall level down to the detail level. With VPL® you have full transparency throughout the project. Our user portal offers videos, quick guides and FAQ to get to know the VPL® software.